Responsibility for Transport in Cambridgeshire was to be transferred to the relatively new Cambridgeshire and Peterborough Combined Authority next April. 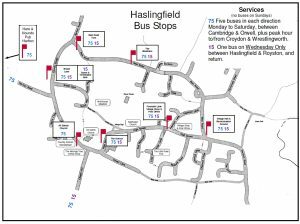 The hope is that the way bus services are provided would be put on a sustainable footing. 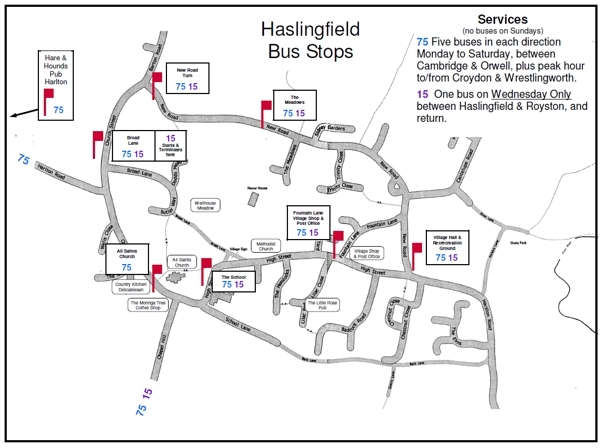 This transfer has been put back one year to April 2020 so Cambridge County Council will continue to fund the subsidised services including the 75 service until then. I am assured that it will continue to run as at present after April this year.